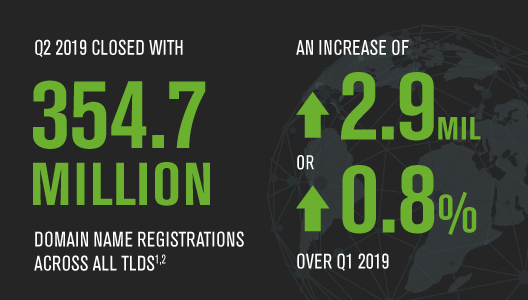 Around 1.3 million Domain Registration were done in the first quarter this year . 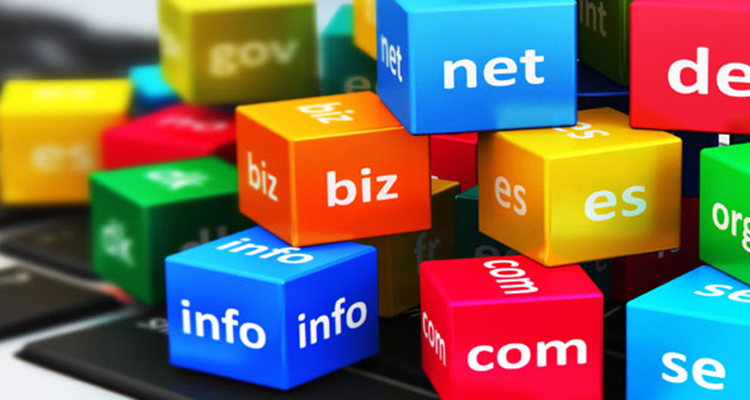 There are total 330.6 million Domain Name Registration around the world . As we all know What are the advantages of Online Business in terms of sales , leads , profit etc. 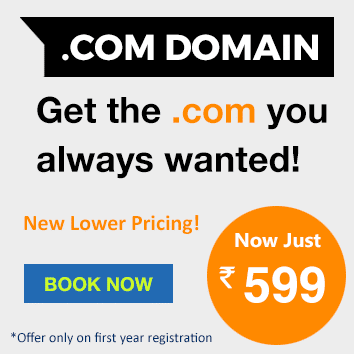 Mostly people use .com and .net Domain Extension as they are user friendly . 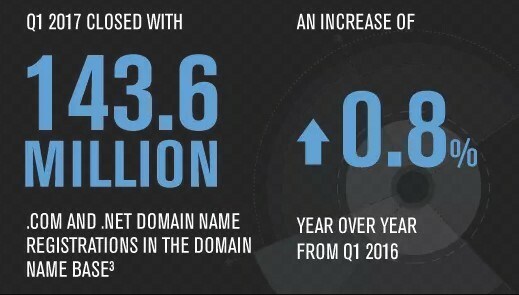 These both extension had made 143.6 million Domain Registration in the first quater of 2017. There will be Big Fight for getting their Business Domain Name. As already many Names are taken. In coming few years Domains will Rate will be Increasing as of Nothing as Demand will be Increasing soo much. 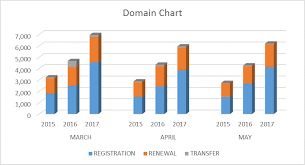 You can compare Statistics of last 4-5 Years Domains – Web Hosting has taken sudden High Jump & its increasing rapidly. Don’t Wait Just Grab the Opportunity Now – Get your Business Name Registered in reasonable prices.